MTN's first quarter revenue was bumped up 7.1% by a data revenue spike of 29.4% year-on-year. This is according to the telecoms operator's quarterly update for the three months ended 31 March, released today. Data revenue now contributes 20% to total revenue for the SA-headquartered telco, which saw voice traffic (billable minutes) increase by 2% and total data traffic by 145%. Group subscribers, however, dropped by 1.5% quarter-on-quarter, to almost 237 million "largely as a result of restatements to subscriber numbers in Ghana, Rwanda and Zambia". Year-on-year total subscribers grew by 3% in MTN's 22 operations across Africa and the Middle East. "While our reported subscriber numbers are lower than we had expected, this is largely the result of an ongoing review of subscriber definitions. We are planning to further modernise our internal subscriber definitions to more closely align with the changing mix of revenue streams and will report on this at the end of the first half of 2017," according to new MTN group president and CEO Rob Shuter. "In our key markets of SA, Nigeria and Iran, significant network investments made over the past few years are underpinning the improving revenue trends. The network investment planned for 2017 is expected to support further market share gains across our markets," adds Shuter. Network improvements have seen year-to-date capital expenditure of R4.6 billion so far. He says the first three months of 2016 saw a continuation of the improving operational momentum experienced in the fourth quarter of 2016, but acknowledges MTN still has work to do to meet its full-year targets. 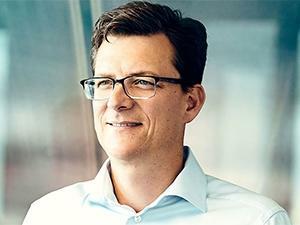 Shuter moved from Vodafone in Europe to take up the top job at MTN last month, while fill-in leader Phuthuma Nhleko reverted back to his role as non-executive chairman. Nhleko took over as executive chairman in an interim capacity in early November 2015 after former group CEO Sifiso Dabengwa resigned. This as the group faced a $5.2 billion (R71 billion at the time) fine from the Nigerian Communications Commission for failing to disconnect 5.1 million unregistered SIM cards in the country. In June 2016, after months of negotiations, MTN agreed to pay $1.671 billion (R25 billion at the time) to the federal government of Nigeria, in six instalments over three years, to settle the fine. MTN SA recorded a solid performance in the first quarter of 2017, with service revenue up 4.1%. This was supported by data and digital revenue, which increased by 17.8% and 20.3% respectively, while outgoing voice revenue declined 5.4% year-on-year and billable minutes dropped by 7.5% in SA. 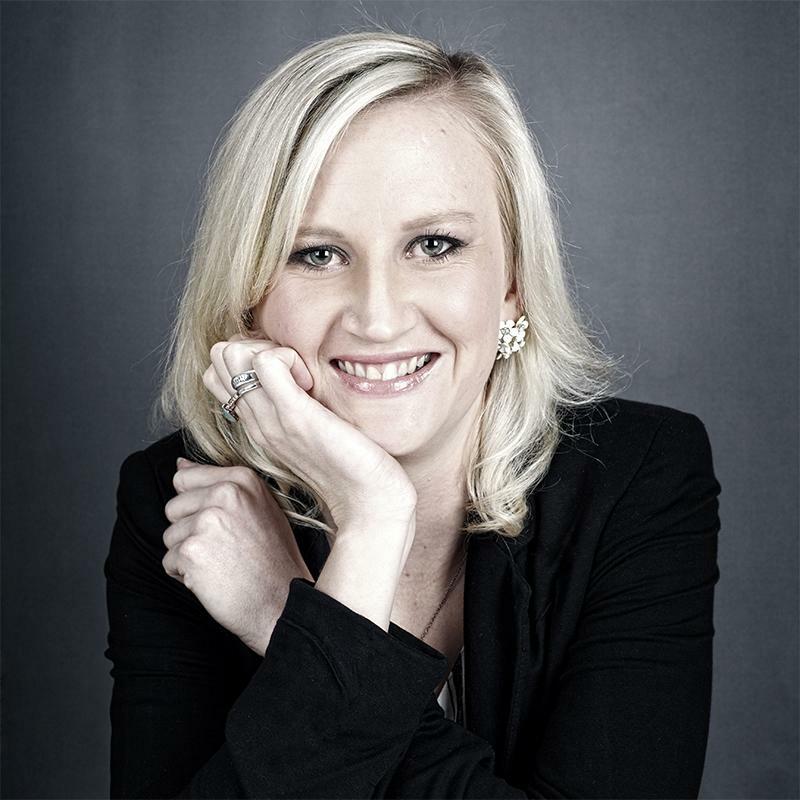 "The priorities for the South Africa business remain driving network quality, offering attractive value propositions and improving the customer experience. In the period, we continued our network expansion with 515 LTE sites and 53 3G sites going live. We now have very strong network performance in three of the four large metro areas (Cape Town, Pretoria and Durban) and expect this to support a continued improvement in our net promoter score." While SA subscribers declined by 1.7% in the quarter "as a result of traditional seasonality", MTN says it remains committed to its expectations of adding 630 000 subscribers during the year. "In SA, we are making progress on tackling our underperformance in the postpaid segment, although it will take time for this to reflect in our financial performance," adds Shuter. MTN Nigeria had a strong start to the year with an 11.6% increase in total revenue, supported by a 71.3% boost in data revenue. MTN says while the momentum is encouraging, the ongoing review of value-added services subscribers will put pressure on digital revenue for the balance of the year. MTN Nigeria's subscriber base declined by 2.3% quarter-on-quarter. This was impacted by new regulations that require all subscriber connections to take place in permanent brick-and-mortar structures. It says this led to a marked reduction in gross connections across the industry. MTN Nigeria has also continued with the process of excluding subscribers whose only activity is receiving incoming SMSes. "The ongoing network investment in Nigeria is delivering continued improvements in data quality in the metro areas and highlights MTN group's commitment to the Nigerian market, notwithstanding the challenging macro environment," Shuter says. MTN says a focus on the rollout of its Nigerian data network remains a key element in the group's medium-term growth strategy. The quarterly update showed MTN Irancell saw total revenue jump over 19% asdata revenue soared 76.7% year-on-year. Meanwhile, across the rest of the Middle East and North Africa region, subscribers decreased by 1.4% driven by a decline in Syria, Yemen and Afghanistan. However, Sudan and Cyprus contributed positively to the region's subscriber base. Excluding SA, the South and East Africa region's subscriber base remained fairly flat quarter-on-quarter. Uganda, Rwanda and Swaziland contributed positively; however, growth was offset by a decline in subscribers in Zambia, South Sudan and Botswana. In the West and Central Africa region ? excluding Nigeria ? subscribers declined by 3.6%, mainly as a result of the disconnection of subscribers in Ghana, while Ivory Coast, Benin and Guinea Bissau contributed positively to the region's subscriber base.